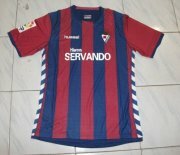 Sociedad Deportiva Eibar, S.A.D. 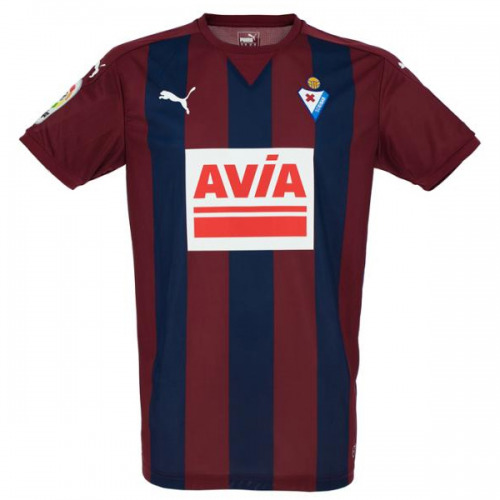 is a Spanish football club based in Eibar, Gipuzkoa, in the autonomous Basque Country. 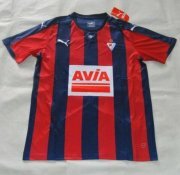 Founded on 30 November 1940, the team currently plays in La Liga.